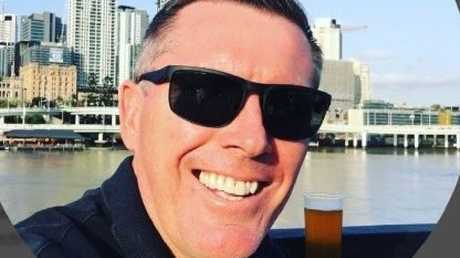 A GOLD Coast businessman posted photos of his ex-girlfriend in her underwear on social media, tried to break into her apartment, turned up at places unannounced and sent her more than 500 messages. 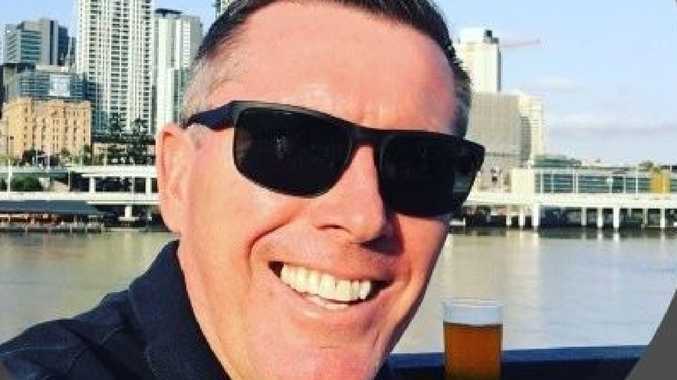 The Southport District Court was yesterday also told Sean David Babbage's behaviour was so frightening his former girlfriend, a barrister, moved houses to get away from him. 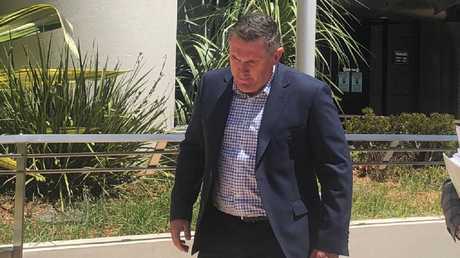 Babbage, the director of the company that owns the management rights to Crest Apartments at Main Beach, spent five months terrorising his former partner after they broke up. Babbage, 45, will not spend any time in prison despite pleading guilty to stalking and common assault. Judge Brian Devereaux yesterday sentenced Babbage to 15 months jail, which was wholly suspended, and fined him $1000. Crown prosecutor Stephanie Gallagher yesterday outlined the "frightening" behaviour Babbage subjected his former partner to between April 30 and September 19, 2017. "She had to move houses so he could not find her," she said. "She and her children had to go into therapy." 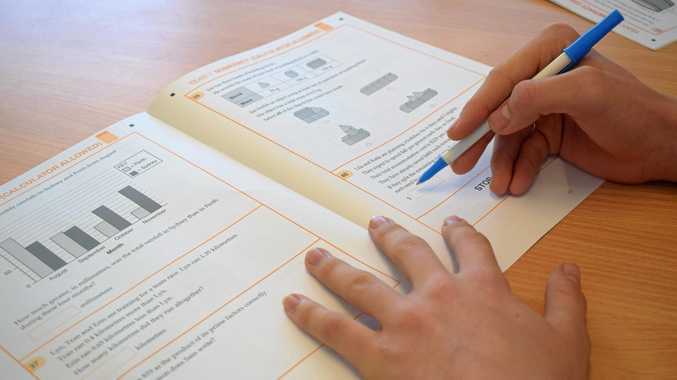 Ms Gallagher described the behaviour "frightening" and designed to "professionally embarrass" her. She said Babbage posted a number of photos of the barrister in her underwear on Facebook, tagging the Queensland Bar Association, the membership body for barristers, the Australian Women's Lawyers Association, Women in Law and news outlets. Ms Gallagher said the woman was questioned about these posts by colleagues when she was at a law conference. Babbage also approached the woman when she was waiting for her son at the Brisbane Airport, grabbed her arm and kissed her shoulder. On April 23, 2017, Babbage was caught trying to enter the woman's apartment, the court was told. Babbage also spotted the woman at Suncorp Stadium and began to message her saying what seat he was in and that she looked good. He also messaged other people about her being at the stadium. On other occasions, Babbage turned up at Couran Cove when she was there and on a flight to Melbourne the woman was on. The court was told Babbage also arrived the Sheraton Mirage when he knew the woman had a booking and left her children feeling frightened. Ms Gallagaher said Babbage also messaged the woman 536 times in five months. Defence barrister Marty Longhurst said Babbage accepted that his behaviour caused "considerable distress" to the woman. He said Babbage had not other criminal history. 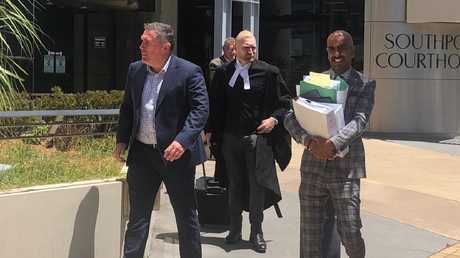 Outside court, Babbage's solicitor Antonious Abdelshahied, of Moloney MacCallum Abdelshahied Lawyers, said Babbage was "remorseful". "He has moved on with his life and is now in a new relationship," he said.